After spending five seasons in the same prison, it’ll be an interesting transition to move from minimum to maximum-security. One of the main draws of OITNB is that it gives an insight into life inside a women’s prison, so a look at life inside another type will be a welcome change. Not only will the new prison provide a change of scenery, it will also change the entire routine of the inmates. From where they sleep, to meal times, to recreation, all of these will impact on the inmates lives in some way and could even alter the dynamic between them leading to interesting consequences. 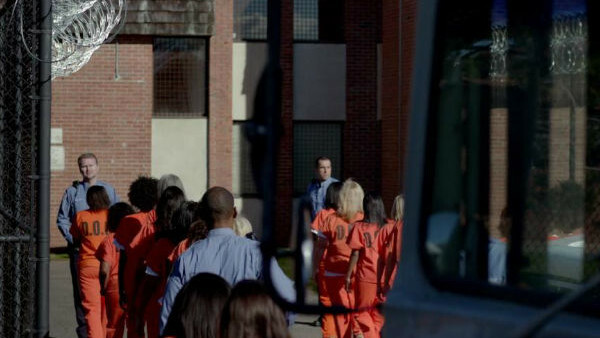 Although some viewers may miss Litchfield as it was, after all, as much a part of the show as the inmates, this change will be important moving forward as, after five years, staying fresh is important.